There is a time in a young man's life when he wakes up and realizes that he doesn't have to shave if he doesn't want to. 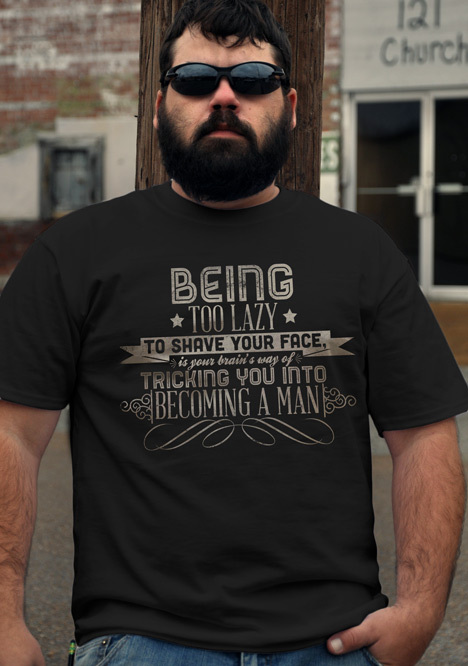 He then forms a coccoon around himself and emerges a week later as a fully-grown, bearded man. This is man-science and cannot be refuted.